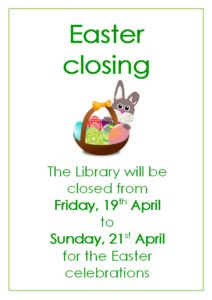 There will be Story Hour on the 17th and 24th April. 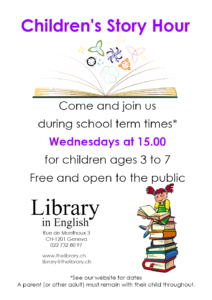 At 15:00 every Wednesday during school term-times the Library hosts a Story Hour during which our volunteers read aloud from the Library's collection of children's books. 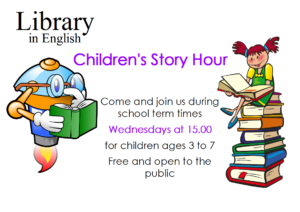 The Story Hour is aimed at children aged 3 to 7 years and the stories read will be suitable for this age group. 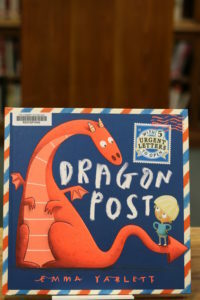 The Story Hour is free and both members and non-members of the Library are welcome to attend. To check whether the story hour is happening, please contact us. If you are interested in volunteering to help with the story hour, please check out our information about volunteering with the Library and get in touch.